Why you should choose BP Chargemaster homecharge, business or public sector charging packages? We won’t ever compromise on service. Which is why we use our own dedicated electricians to install your Homecharge unit. They’ll advise on the best install location, provide you with a full demonstration, and won’t leave until you are completely happy. 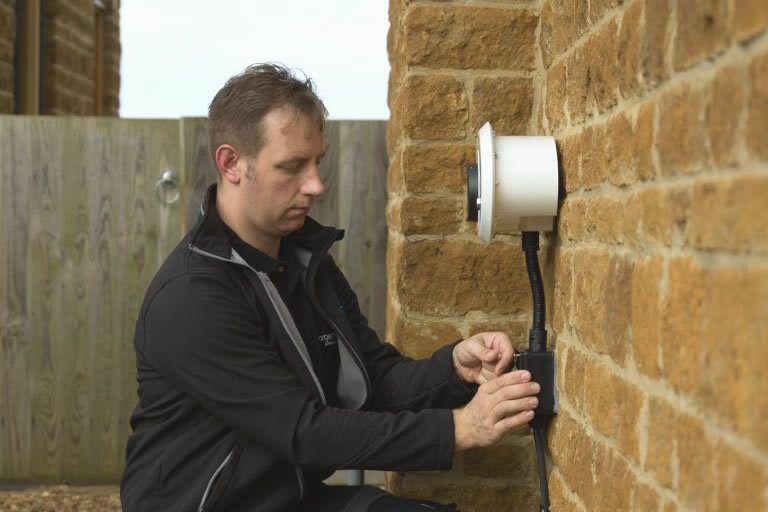 Our vastly experienced team have looked after thousands of Homecharge applications across in the UK. Their aim is simple: to make everything as easy as possible for you and ensure that you are completely satisfied. Lifetime testing; high-end components and robust build quality are all part of our rigorous approach to ensuring our Homecharge units are designed for reliability and made to last. This is backed by a comprehensive three year parts and labour warranty. We’re the official charging partner with the leading Electric Vehicle manufacturers. When vacancies arise at BP Chargemaster we will advertise them on our Careers page. We value your feedback and appreciate your time in providing us with your comments. See them on our Testimonials page. Please visit our Contact page for contact details, addresses, telephone numbers, email addresses and a map.